The Mackie MTest-1 is a nifty, battery-powered cable tester ideal for checking the functionality of your cables on the fly. 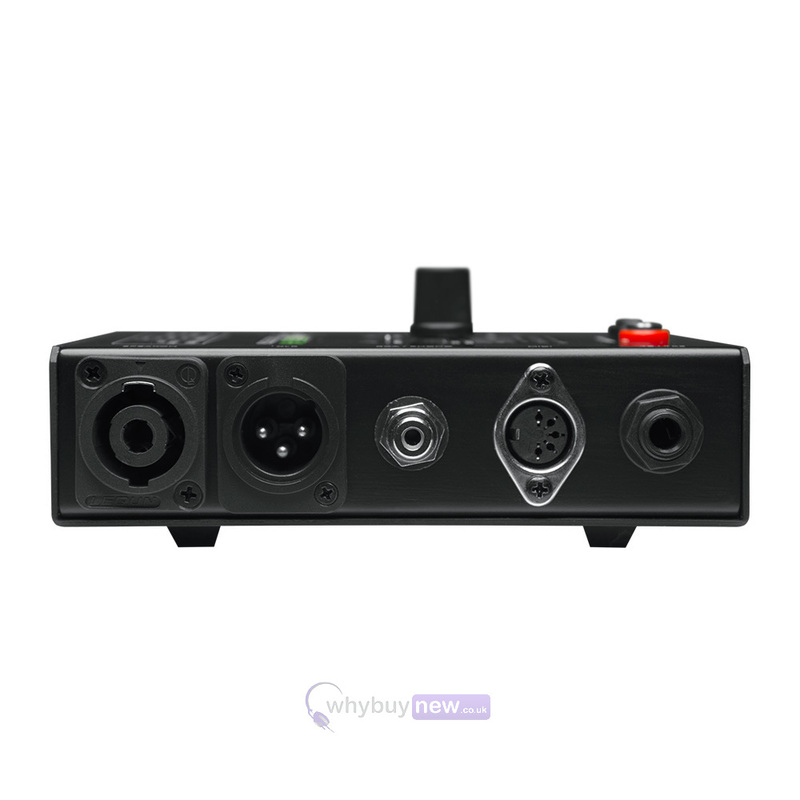 It features male and female connectors for all of the most commonly used types, including 1/4" and 1/8" TRS and TS, XLR, RCA, Speakon, MIDI, and Banana jacks. Once the connection is made, you can use the 5-way switch to test your cable - the LEDs assigned to each pin will illuminate to instantly show you which are working. 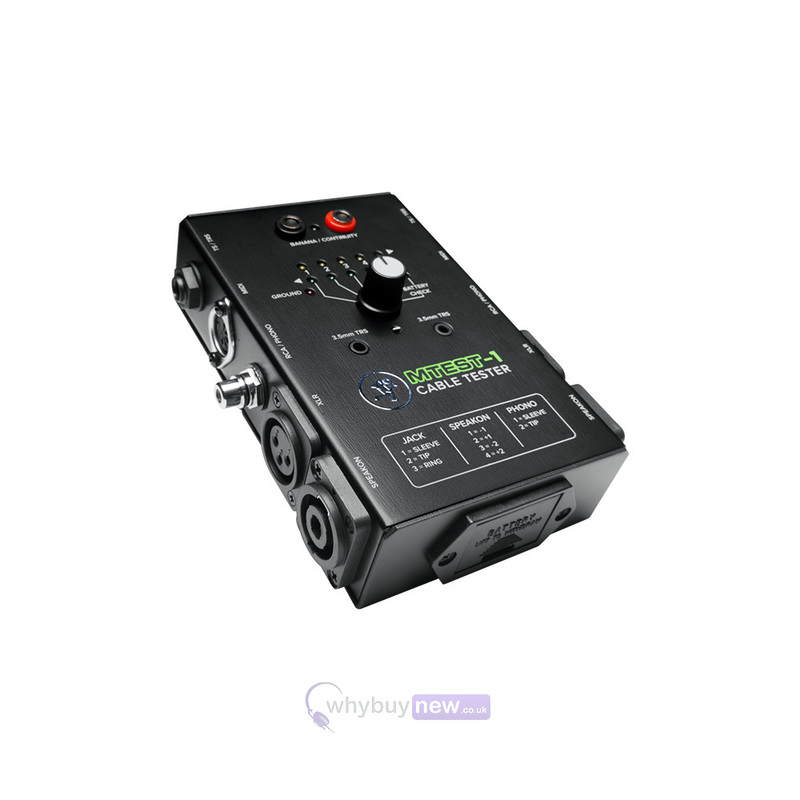 Also included are signal probes, which allow you to test the continuity between two points even without a connector. 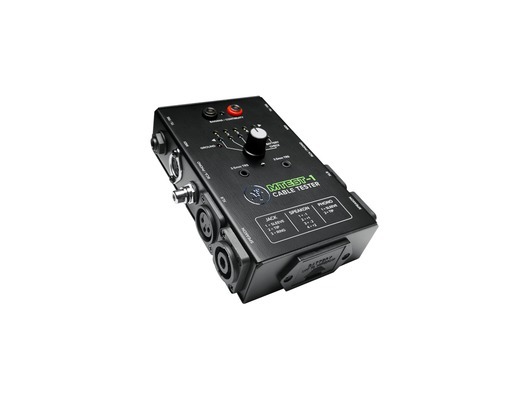 Reliable as well as convenient, the MTest-1 is constructed from durable steel and hard-wearing components, so it will easily withstand being taken from gig to gig. Never play the guessing game with cables again. 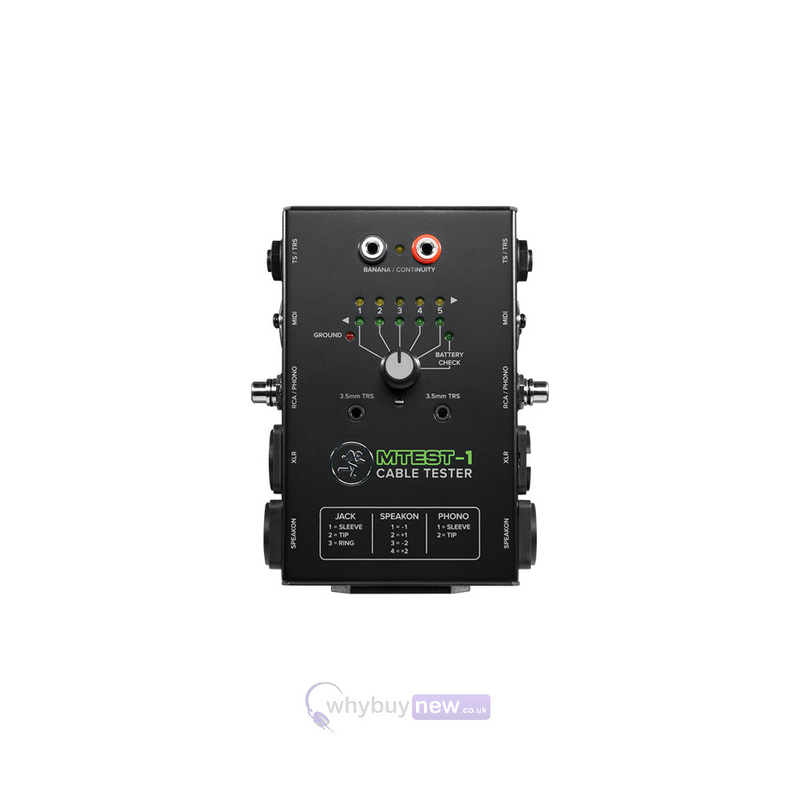 Featuring a simple 5-way switch to test every pin, even with mismatched connectors, the battery-powered MTEST-1 is an essential tool to have in your bag for every gig. You can even manually test continuity between any two points with the included probes. 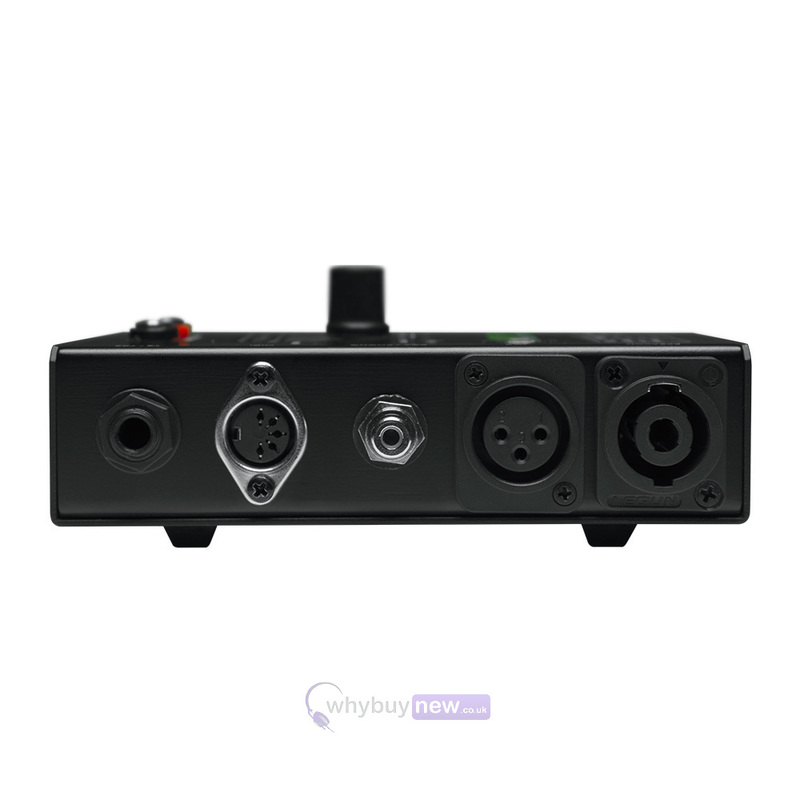 Equipped with the most commonly used connector types including TRS, TS, XLR, RCA, Speakon, 3.5mm TRS, MIDI, and Banana jacks.